Are you a caterer or chef in need of a facility? At Eatdrinklaugh we understand the needs of your growing business. 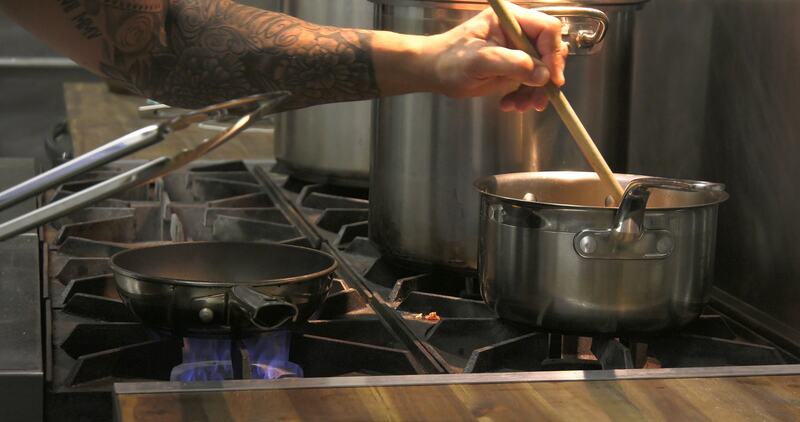 We provide a fully equipped kitchen to assist you with your culinary creations. Click below to vie our entire list of equipment and amenities.